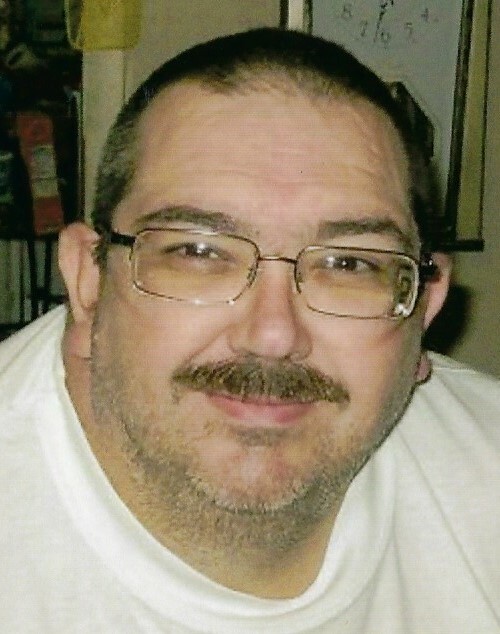 Age 50, of South Webster, passed away Monday, January 28, 2019 at Kings Daughters Medical Center. He was born March 18, 1968 in Portsmouth, a son of the late Raymond and Irene Lawson Barnett. Terry was a 1986 graduate of South Webster High School and member of South Webster Community Church. He was a former Lab Technician at USEC, loved fishing, and going to basketball games where he was a big Jeep supporter. He is survived by his wife, Laura (Cline) Barnett; one son, T.J. Barnett of South Webster; a brother, Gary Barnett of Wheelersburg; a niece and several nephews. He was also preceded in death by a brother, Jerry Barnett. Services will be 2:00 p.m. Friday, February 1, 2019 at D.W. SWICK-NELSON FUNERAL HOME in South Webster with Pastor Merit Smith officiating. Interment will follow at South Webster Cemetery. Visitation will be Friday from 1:00 to 2:00 p.m. at the funeral home. Online condolences may be sent to www.DWSwickNelsonFuneralHome.com.